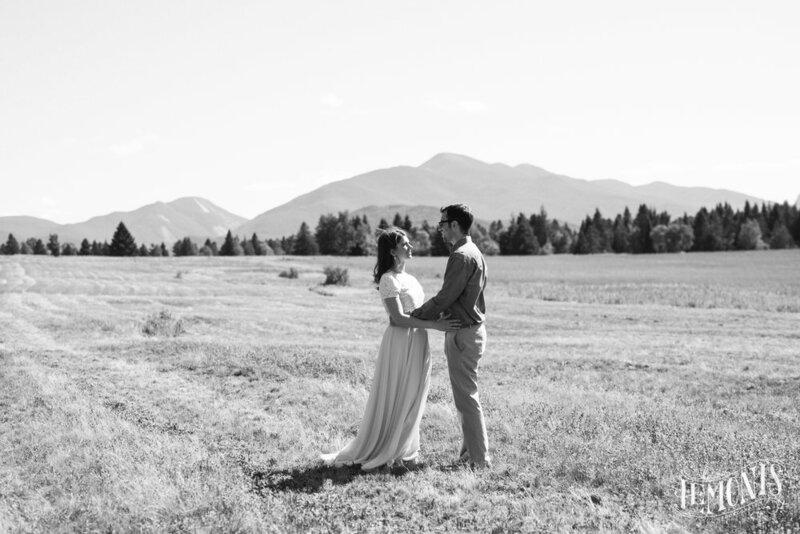 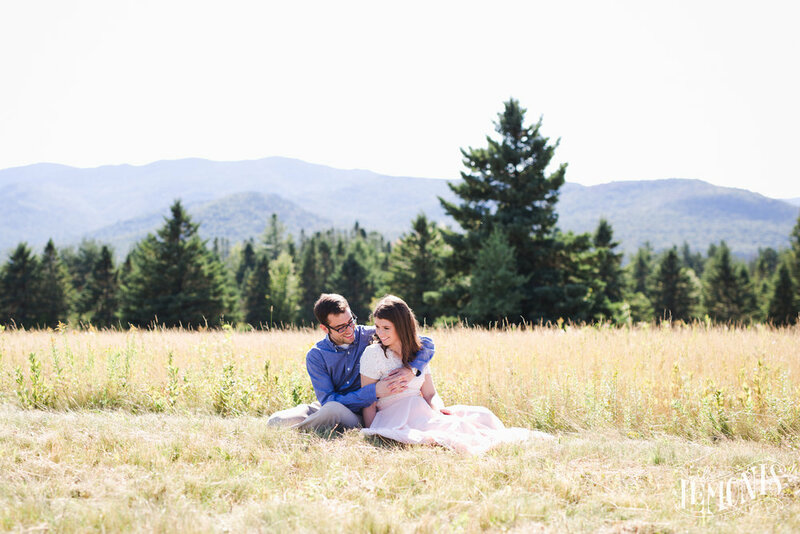 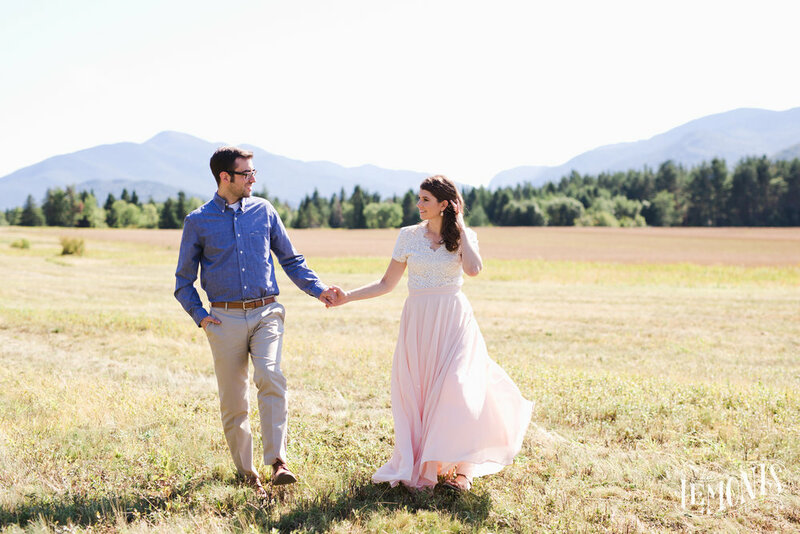 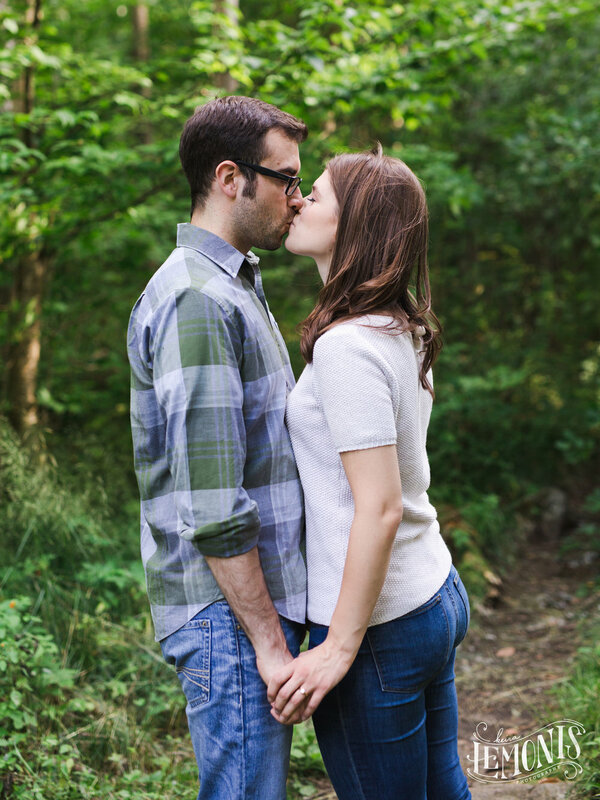 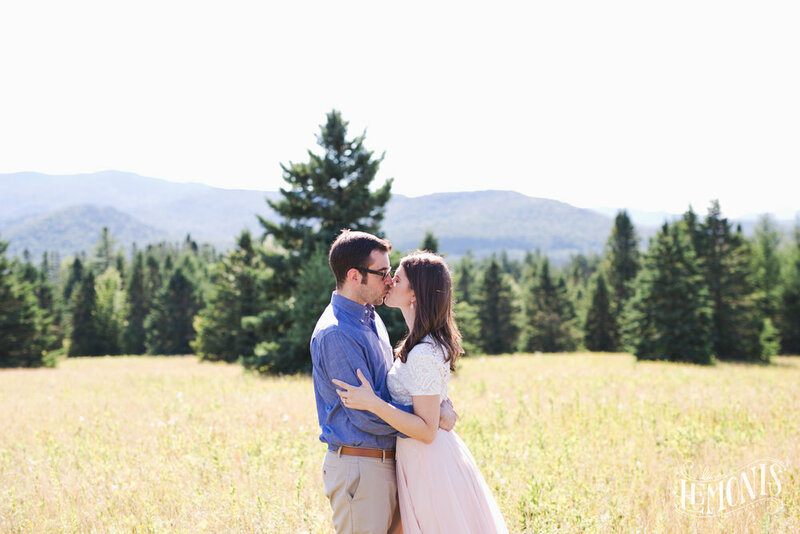 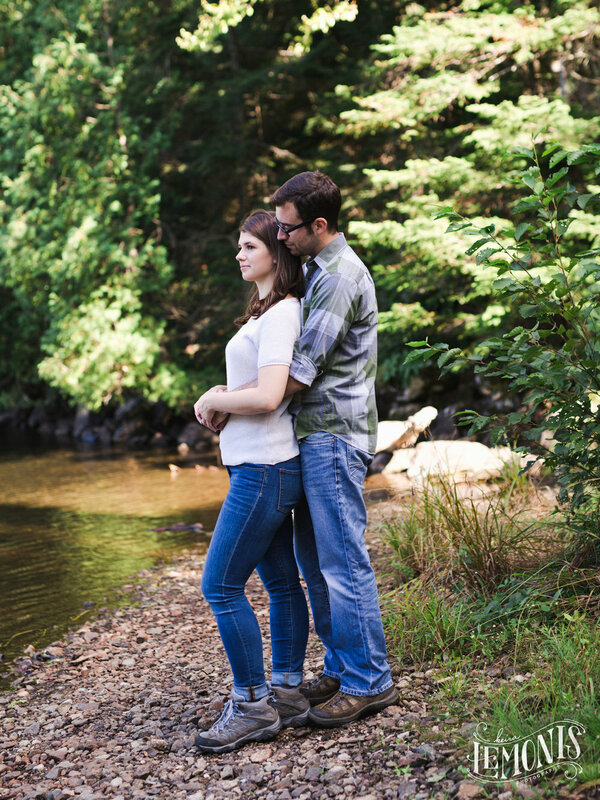 Here are some of my favorite images from my Lake Placid, NY engagement session with Jaclyn & Leo! 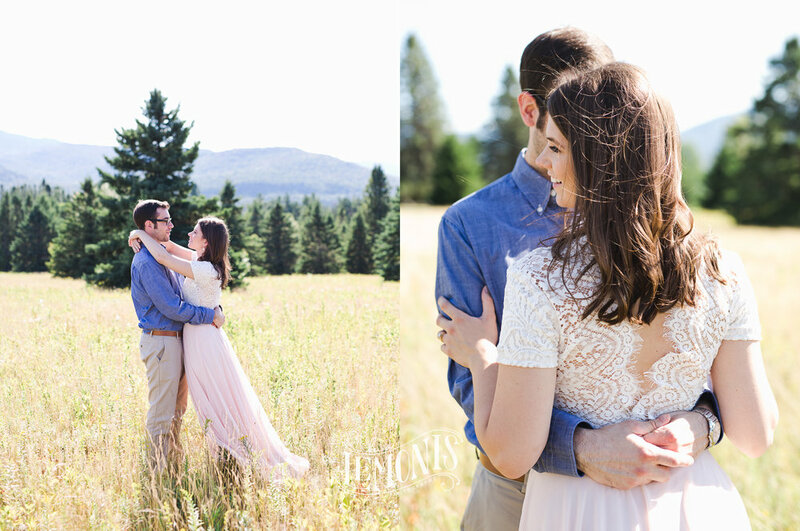 Hope you enjoy them as much as I do!! 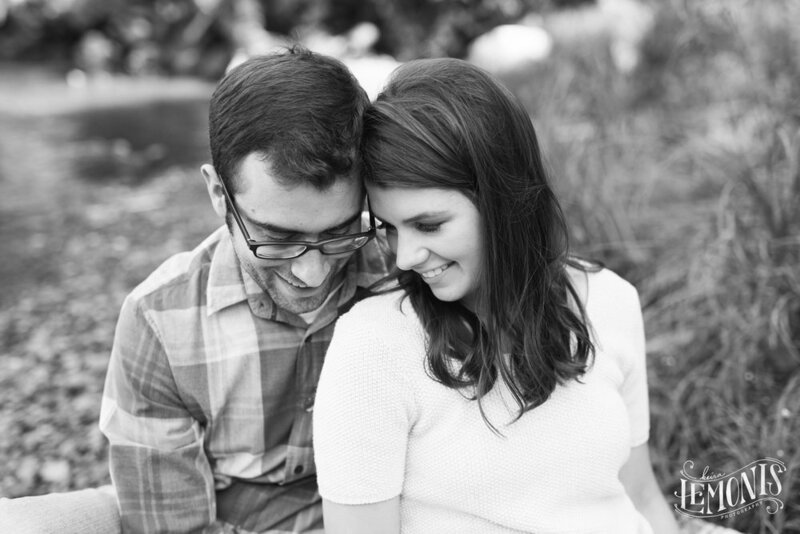 Looking forward to photographing this couple's wedding next year!